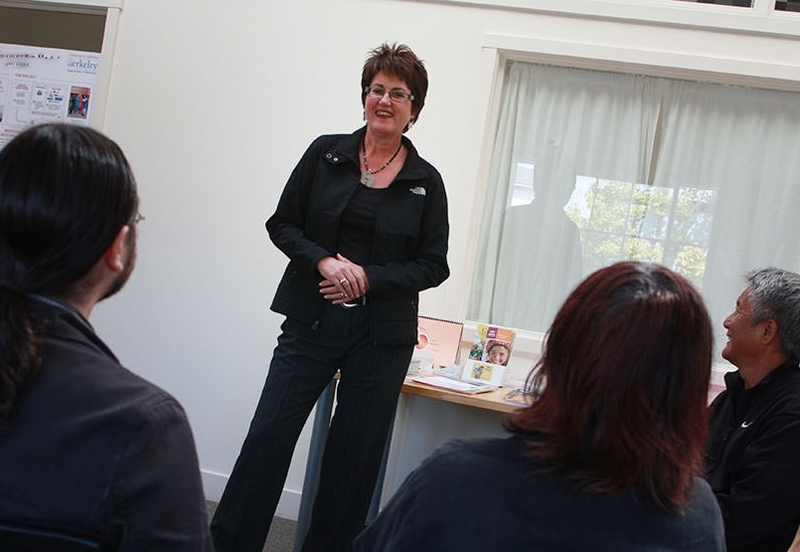 Donna has a proven track record of delivering thought-provoking presentations and workshops that make a positive impact. Her interactive talks are consistently rated as “one of the best sessions I’ve ever attended” because they help people, teams and organizations thrive by bringing their best to work and life. 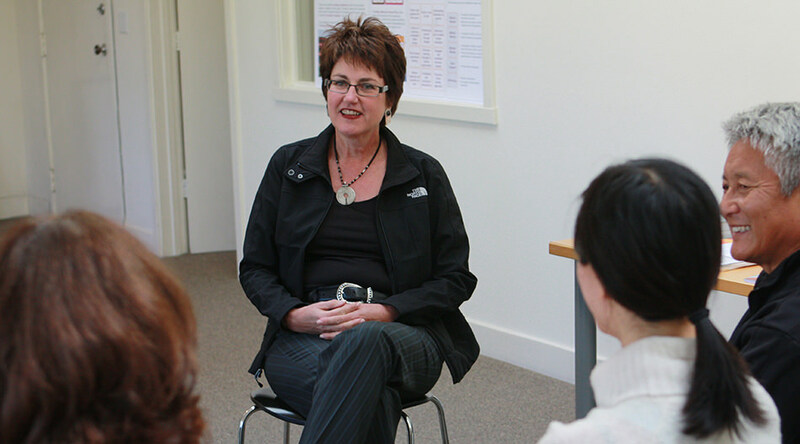 Donna leaves people with highly practical, actionable and transformational tools they can readily apply to work and life and her talks, workshops and seminars are tailored to meet specific client needs. 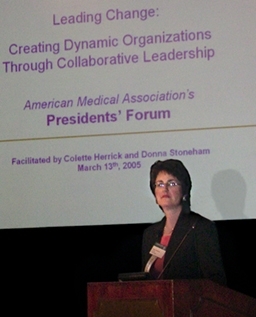 American Medical Association’s President’s Forum National Conference, Washington, D.C. 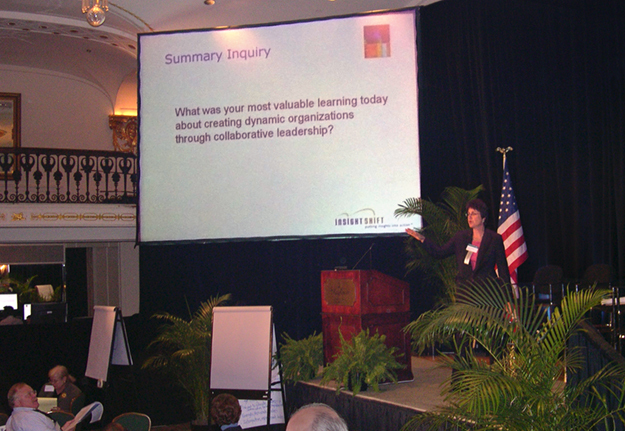 If your group or organization needs a dynamic speaker or panelist for a conference, off-site, or leadership session, please contact Donna to develop a customized program for your organization.